Accrington Stanley is seeking a new commercial partner to sponsor its kit and stadium from January 2016 with help from marketing company Scott Dawson Advertising. The club has announced its contract with existing shirt and stadium sponsor, East Lancashire based nationwide self-storage chain Store First, is due to expire at the end of this year. And Stanley directors are keen to start the process of finding a new partner well in advance. Though board members are in discussions with a number of businesses about different opportunities, they are still searching for a key partner to put their name and finances to the team kit and the ground itself, currently known as the Store First Stadium. The club is looking for an annual six-figure sum for the shirt and stadium sponsorship deal on a three-year contract. Accrington Stanley FC chairman Peter Marsden said: “We have had a fantastic partnership with Store First over the last few years and we will continue to work with them in different ways thanks to the strong bonds we’ve built together. 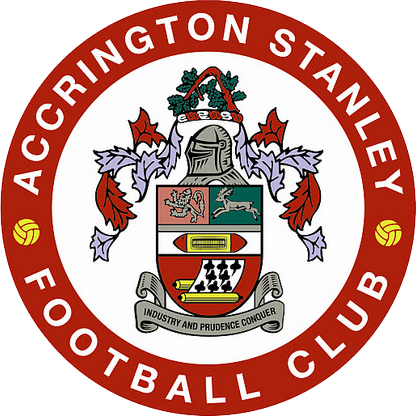 This entry was posted in Accrington, Accrington Stanley, Scott Dawson and tagged Accrington Stanley, football, sponsorship on March 17, 2015 by admin.